While still a student at Wilbraham & Monson Academy, Lauren had her sights set on a career in real estate. 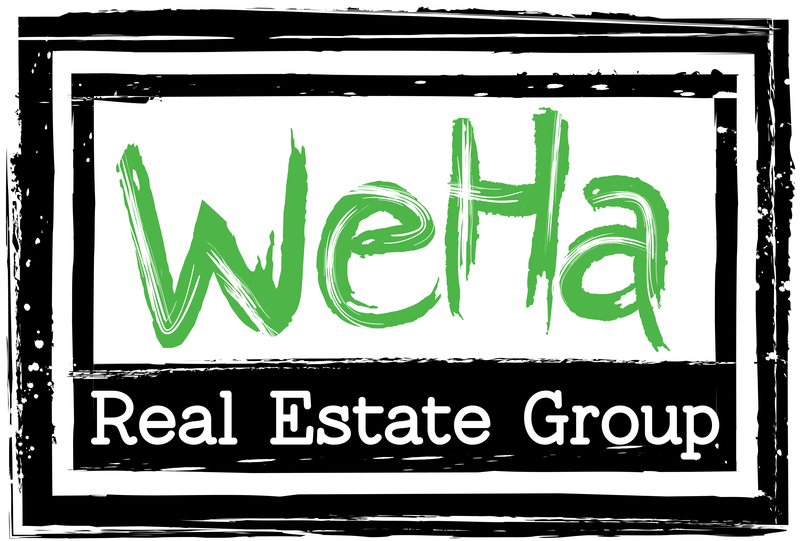 After completing her Bachelor Degree at the University of Connecticut in 2014, Lauren joined WeHa Real Estate Group in fulfillment of her goals. 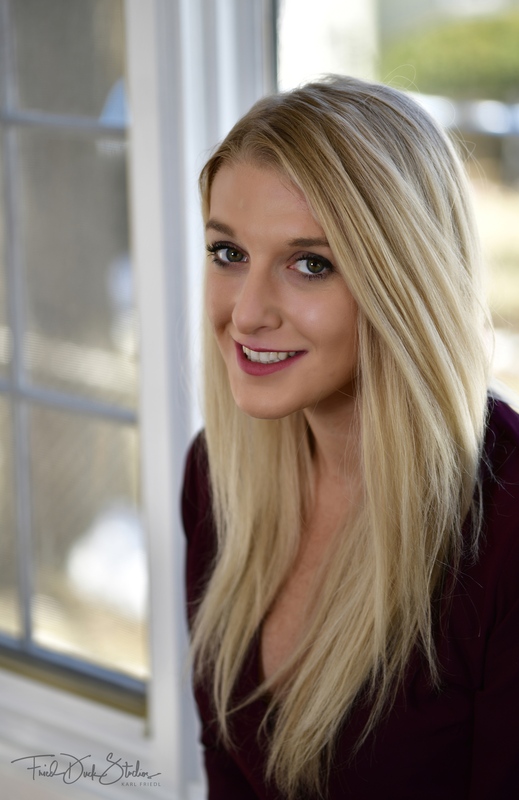 Since joining Keller Williams and WeHa Real Estate Group as a licensed agent working in both Massachusetts and Connecticut, Lauren’s successes in the industry has been recognized in her being awarded the Connecticut Magazine 2017 Rising Star Award.